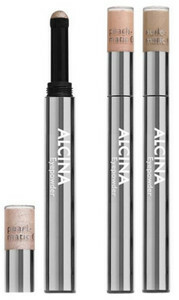 Handy eyeshadow stick with a practical applicator for a subtle shimmer and shining eyes. 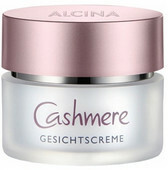 It can also be applied as a base layer on the eyelid. 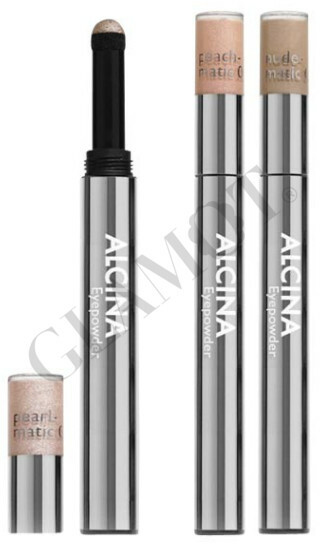 The eyeshadow colour is in the cap. Twist the applicator up and down in the cap to dispense the colour optimally. 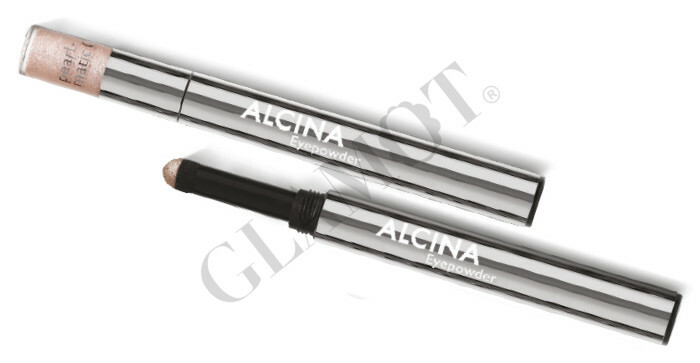 The round applicator is perfect for distributing the eyeshadow to the entire eyelid. 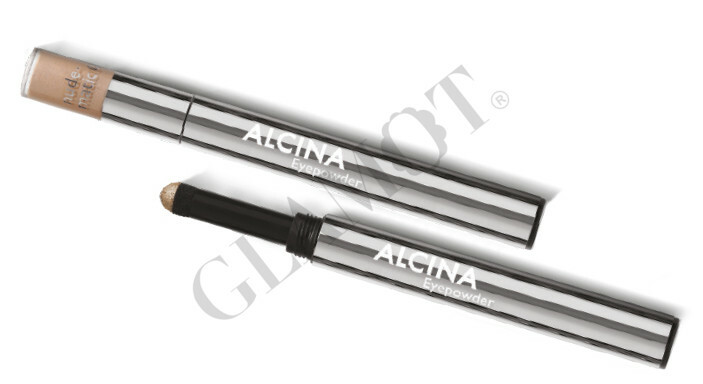 For optimal results, clean the applicator regularly.